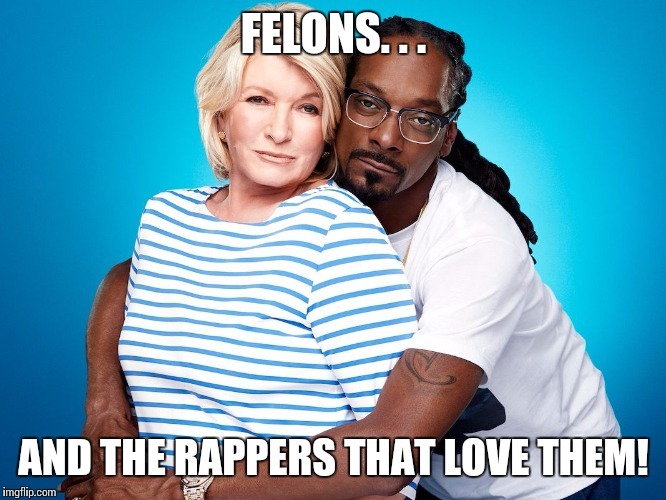 FELONS. . . AND THE RAPPERS THAT LOVE THEM!